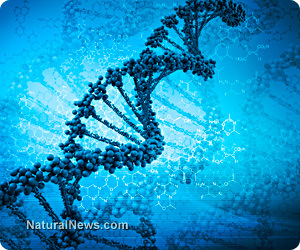 (NaturalNews) If you believe that you are at the mercy of your genetic code, great news, you're not. According to the science of epigenetics (the study of how environmental factors outside of DNA influence changes in gene expression), stem cells and even DNA can be altered through magnetic fields, heart coherence, positive mental states and intention. Top scientists around the world agree: genetic determinism is a flawed theory.